Budgam district came into existence in 1979, prior to which it was part of Srinagar district. District Budgam borders four other Districts--- Baramullah and Srinagar in north, Pulwama in south and Poonch border in south west. 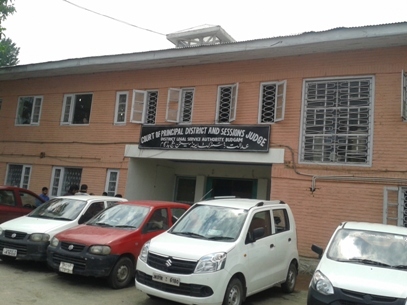 This court complex started functioning from October 15, 1983 inaugurated by Honb’le Justice V Khalid. Before this court CJM court was established in 1960 on 13th November. In the olden days, Budgam was a part of District Baramullah, when Srinagar itself was a constituent of the Anantnag District. On existence of Srinagar as District Budgam was declare as Tehsil (Taluka) and court of Munsiff (Judicial Magistrate 1st Class) came into existence which was later upgraded as sub-Judge (Chief Judicial Magistrate) in the year 1979.